Paul Harrison qualified in 1994 and joined Jane Brooks Law in 2014. 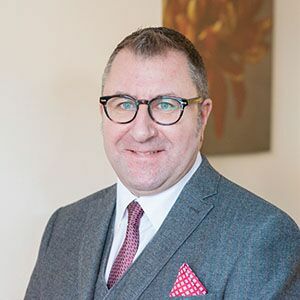 He is a Licenced Conveyancer and a Director of Jane Brooks Law dealing with all aspects of conveyancing, including freehold and leasehold sales and purchases, new builds, re-mortgages and transfers of equity. 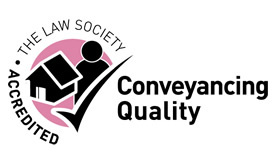 He also specialises in Commercial Property work including the sale and purchase of commercial property, Leases and commercial developments. He has 24 years’ experience.